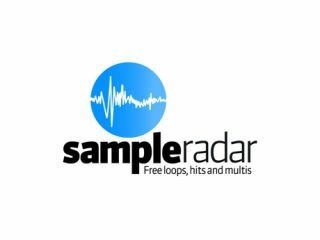 Thanks to the addition of SampleRadar's 316 Parisian-style samples, we're pleased to be able to report that we now have more than 10,000 samples for you to download - and all for free. In fact, there are now precisely 10,198 loops, hits and multisamples in the database. For a full breakdown of what's on offer, check out the list below, then catch up on any collections that you might have missed.